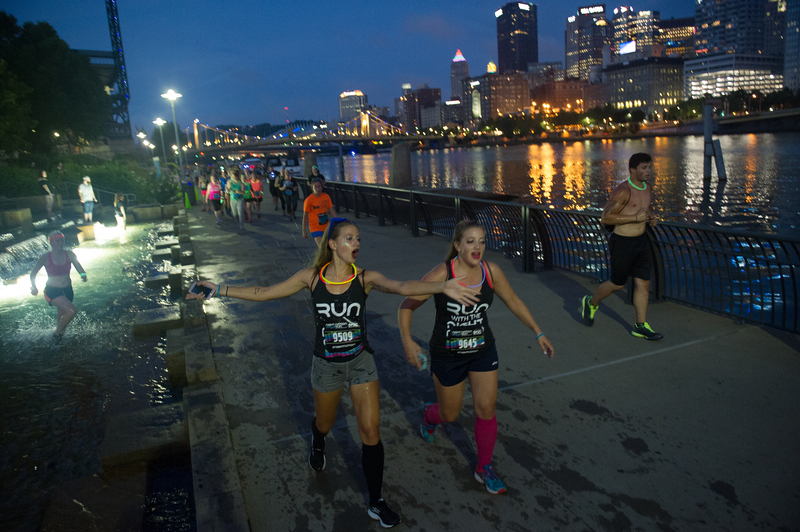 A colorful new kind of party hit the North Shore running tonight. 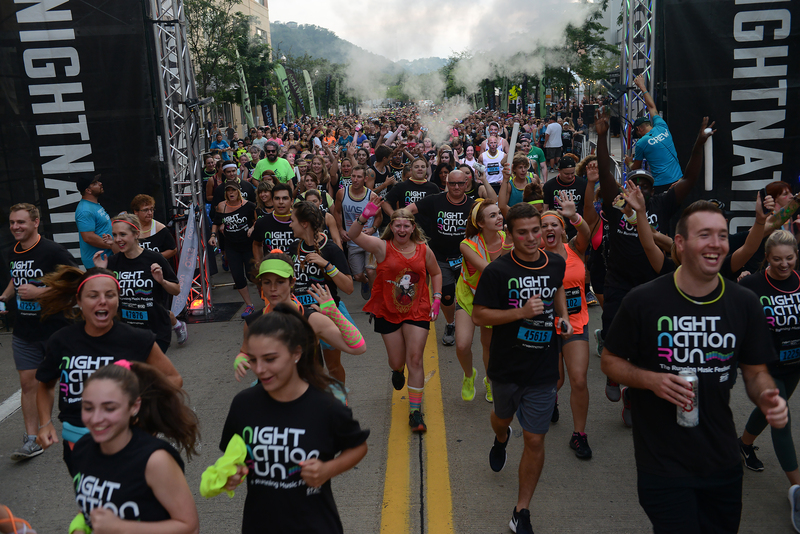 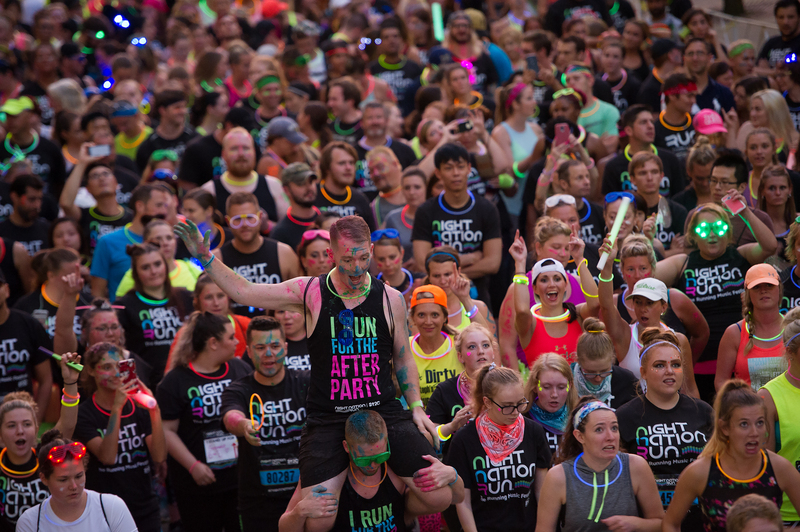 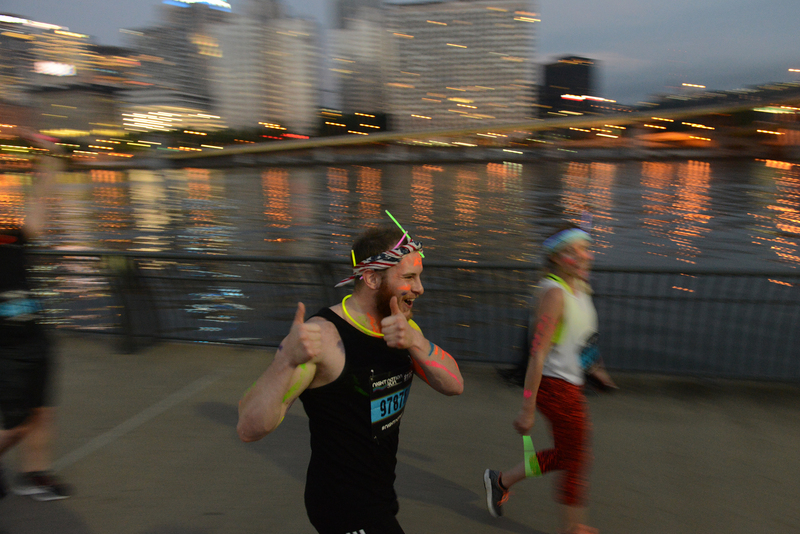 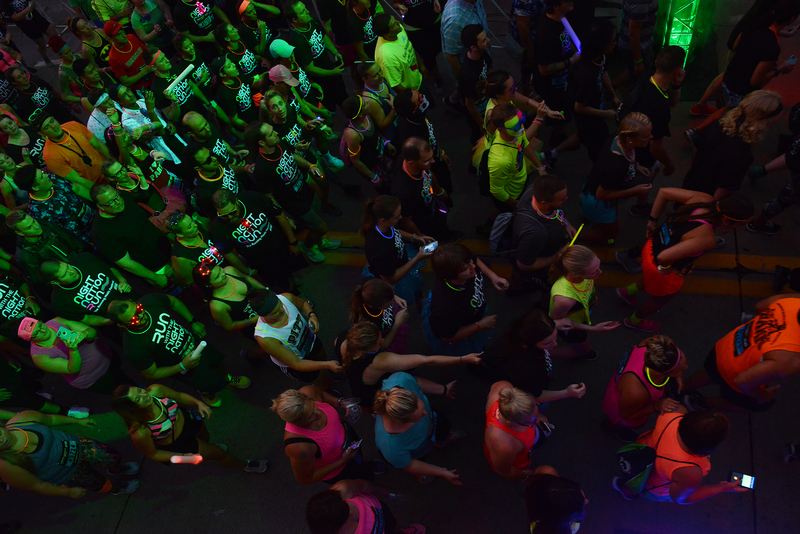 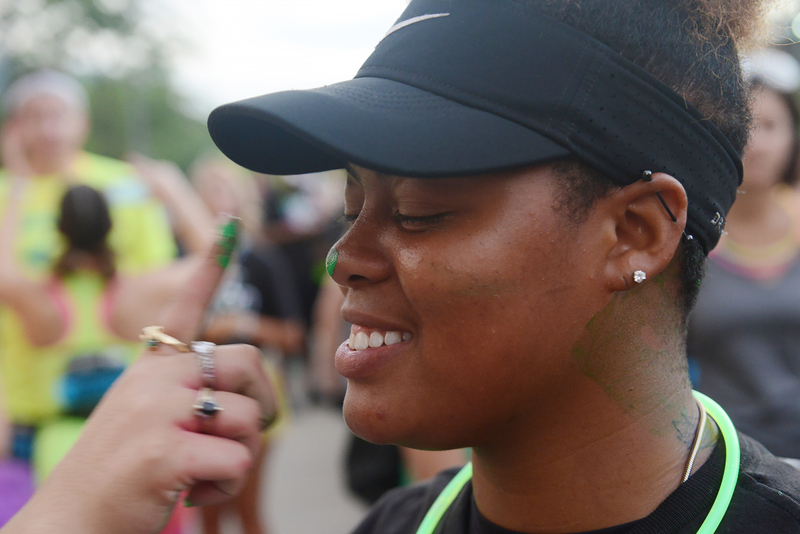 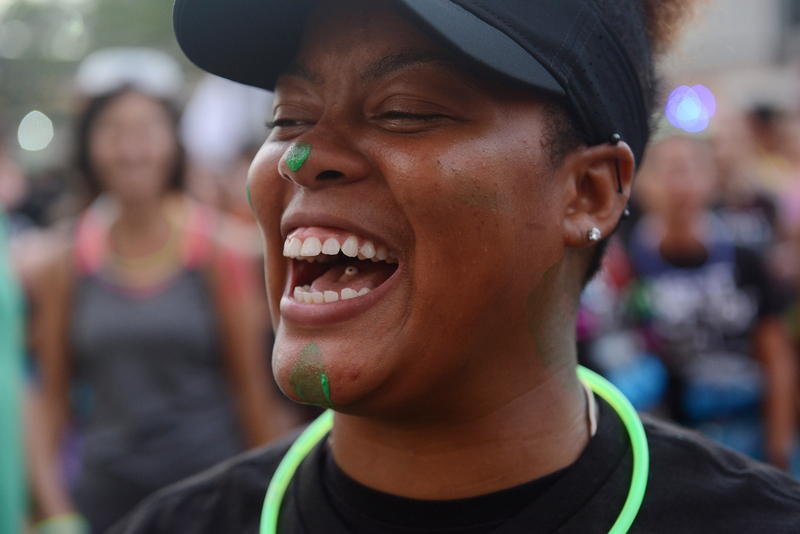 Night Nation features a 5k event that is not timed but has a beat to the music with DJs and a celebrity performance and more party at Stage AE following the run. 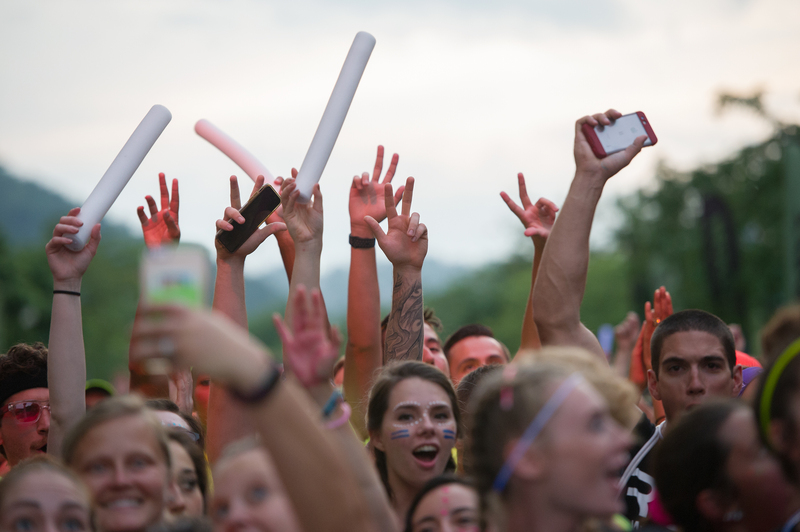 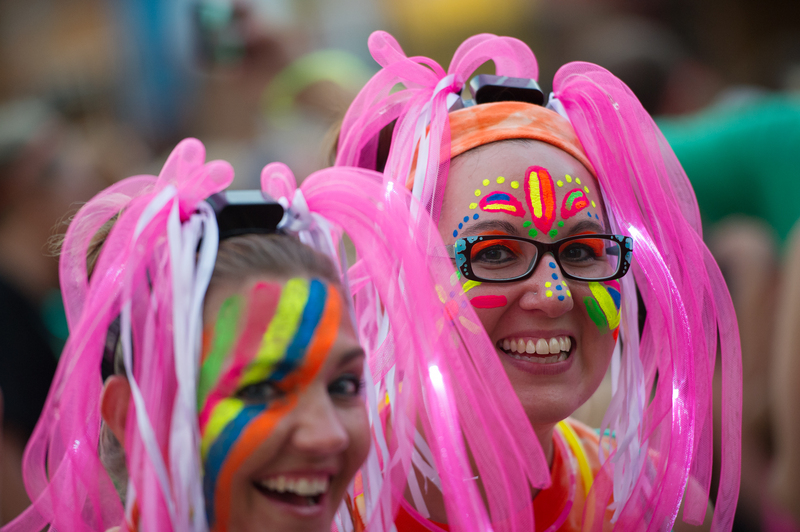 The stylized run and music festival travels to various cities.